Note. this guide can also be used to set up a payment (Buy Button) on your Website. A Paypal button on your website allows people to pay money to you on-line in a secure way. It can be put on Personal or Business Websites. It could be a "Donation" button or a "buy" button. You can start off with a Personal account but when you want to add a Donation button, you will have to upgrade to a Premier Account. This is done at the Click of a button on the website. (few seconds). So, if you already have a Paypal account, just upgrade to Premier. Ps. For those new to Paypal, your email account is your Paypal Account reference. Adding a button to your website takes approximately 10 –15 minutes, however if you do not have a Paypal Account, it could take up to a week as Paypal need to verify your bank details. Log into your Paypal account and Click on the Merchant Services Tab. 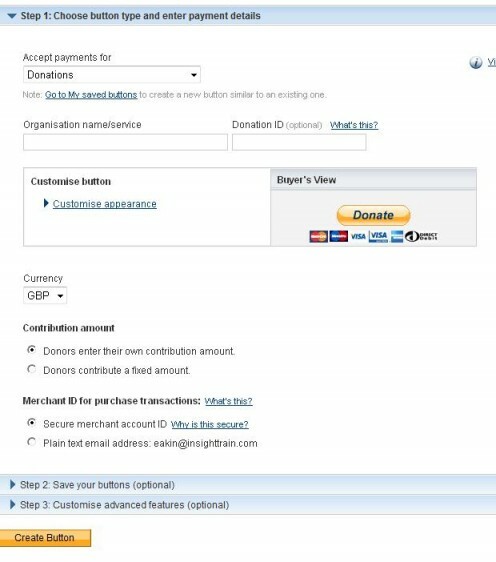 Click on Create a Donate button, the screen below will appear: If you don't want a Donation Button, click on a "Buy Button"
For Organisation you can put your business name or the name of your Website. Remember to change the currency to that of your Country. To see what it would look like on your website, look at the Buyers view. The next screen will create a code for you. I would advice you to open up your Website and test the button to ensure it works. ☆★ Update Jan 2012 ~ Many Asian readers have been sharing with me the problems they are having with the Donation button. This is because Paypal has restricted such areas from using the button. For more info, read the feedback in this link. Ps. If you are not satisfied with it e.g maybe if the currency is in GBP instead of USD, go back and create the button. Paypal normally send you an email to notify you of any payments that have been made. Log into your Paypal account and you will see a record of all transactions. Transfer Payments to your Bank Account, when it suits you. If you read the comments above you will notice many Asian Countries have no access to the Pay Pal button due to scamming. It's just as well you are one of those who have been restricted from using it too. Why bother donating to "a person who demonstrates a total lack of knowledge on how to put their points forward without being insulting." What would be the Use?!! QUOTE: "You can start off with a Personal account but when you want to add a Donation button, you will have to upgrade to a Premier Account. This is done at the Click of a button on the website. (few seconds). So, if you already have a Paypal account, just upgrade to Premier." Click what, where, ???????????? My PayPal does not have that option!!! This is a crap superficial scraped article that demonstrates a total lack of knowledge by the writer. I have created the paypal account for receiving funds for my brother's treatment who is affected with cancer. When I logged into Paypal I don't see the Donate button. Please guide me through How to get that activated. Nice of you to stop by. If you read above you will notice the Donation Button has been disabled in India. The last comment I read noted Paypal have to take permission from Reserve Bank of India. I hope they change things soon. Good Luck. Lady_E Thank u for the information. Yah! It must be true, cause Paypal donations were disabled in India some months back. To get it back, Paypal had to get permissions from RBI(Reserve Bank of India). 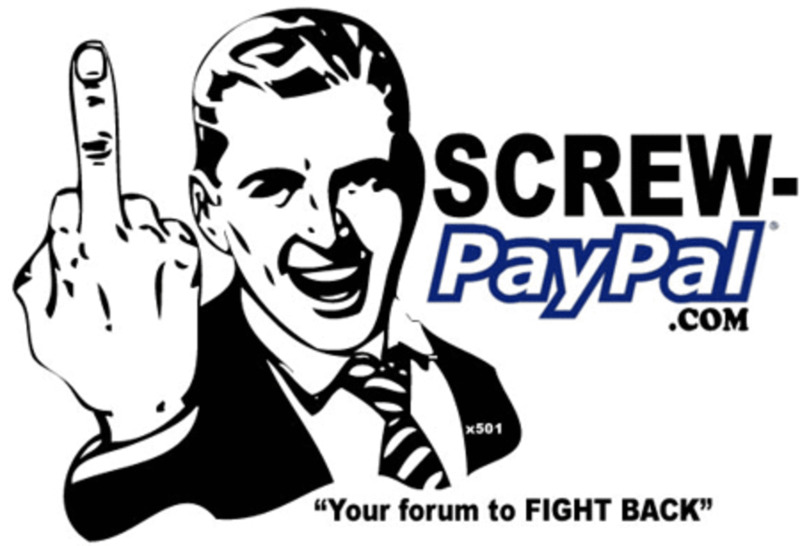 Since then, there have been a lot of changes on paypal for us. for eg:- we have to provide a pan number and so on. Well, thank u again! @Freezbay The Donation button has been disabled in Asian Countries. For more info, read some of the comments above for other people who are affected. Thanks. Your website looks lovely. Beautiful theme. I don't think you can put Paypal on a Wordpress website unless it has a section for html codes. the Code is a html code and should be copied into the html section of your website. I hope your website has a html section or it won't work. Hello. This article is I think two years old. But still, I find it very imformative! I started to put a donation button on my wordpress blog site http://www.jouielovesyou.wordpress.com/ and I wish I would get something from it. Articles like this help me to build my blog sites so I'm very thankful you write an article like this one. Thanks for all your advice. I am having a problem though. I copy and paste the button info and the button appears but when I test the button it says the page can't be found or has the wrong address. Help please! Subscription is for monthly payments. Money will come out of their accounts every month - automaticfally. 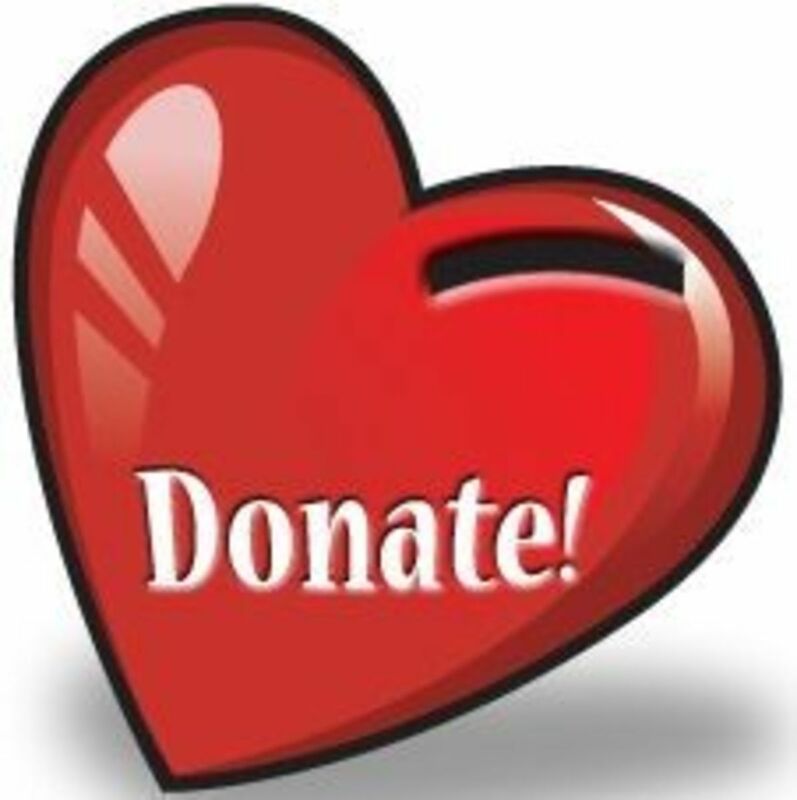 Donation - is for giving different amounts at different types. You have to choose what suits you. Hi Lady_E...great info, thanks for taking the time to help! I have a question...i have an NGO in Peru (sonrisasenperu.org) and i have a donate button but which to have a subscritpion button AS WELL as the donate button. Is this possible?? Hithere - read comments above. Paypal seem to have removed the Donation button from people who live in India or Asia. I hope they will make changes in 2012. It should be open to everyone. You just need to upgrade to Premier and that takes one second. You click on the upgrade button on Paypal and it automatically ugrades you, then use your Donation button. I have a personal account and i cannot find a donation button on there but there is lot of other buttion. That means you must be in Asia / India where paypal have disabled the Donation button. Read comments above. I hope Paypal will change their mind very soon and allow Indians to have access to the Donation button. You can change the language setting to English. That's good to know, Sweetie. Very informative hub lady E, though i do not run a website on my own but one day i might and things like that can be handy to know. A lot of Indians have complained about this. It seems the Donation button has been disabled to Indian Users. The Button is definitely on Paypal because I have it on my website, below. You might want to email Paypal directly. They should make it open to all Customers. I searched whole my paypal account but i can't find the create donate button for my website. i also switched my account to premium. though it don't shows the donate button option anywhere in paypal website. does they have removed it for indians? ** Gulzar - I'm sure Paypal is open to all countries. Why don't you just sign up for now and see how the process goes. It's free to sign up. I have church website and I want to add Donate button with Pay Pal account and I am from Pakistan, is my region is allowed to have account. Hi , im having the same problem as everyone does, I don't have a donate button in my merchant services tab. maybe its the region thing. Im from singapore. can anyone help me check this? Adrian you can't hide your email address. Paypal made a small note to that effect on the Merchant Tab. Hai man, how do i hide my email address on the donation section. I'm using the the premier account. I wish to put into the head something like my site name instead of my email address. Sweecon, read comments above. There is someone who had a similar question. Also, let me know which Country you are from. Regards. ** That's true Raj - The paypal donation button is very useful for Charities. Regards. It's good for non profit organizations to have a donate button. There are always some people who want to help these sites running. Helpful hub for folks that want to help other people which is always a good thing in my view. God Bless You. From the letter, I get the impression they don't want to insert it because its available to those in UK and US. I wonder what's holding them back, after all they get 30p for every £1 donated. I understand that you would like to add a donate button to your account. However, the said feature is not yet available for Indian PayPal account holders. and we appreciate your interest. I'll be glad to hear from you if you need clarification and we will do our best to give you immediate answers. Thank you for choosing PayPal for your online payment needs. We appreciate your business. I will send you the code & the instructions. So it seems that its a problem for your Area which is a pity. I notice its even hard for Indians/Africans to get Google Adsense. Lol. I agree they are not Swiss Accounts. I'm also glad Sunil's post helped you too. but mine has only 3, the donation button is not there, I triple-checked. Mine is a verified account. Dunno what the problem is, guess I'll have to contact the support guys. As far as I can remb, This button has disappeared even since Indian paypal acc holders were required to enter their PAN nos, failing which, they couldn't withdraw funds. Damn. Our government is making is tougher to use paypal. Last-to-last week they stopped wiring for Indian banks, luckily they restarted it again last week. Come on, these are Paypal accounts, not swiss accounts. Ensure you upgrade to Premier Ben and follow instructions above. i also cant found donate button,only three button except donate. No idea Samra - follow the instructions again. (Copy the code generated by paypal and paste it to the Html code of your website.) Its very simple and straight forward. Also, ensure you have a registered Pay Pal Account. can you please help me. i have created paypal donation button on my website but when i click i doesn't work.i have premier paypal account but my donation button isn't working on my website. why is it so? * Hi Tanveer, please follow the instructions I wrote for "James" above. Good Luck. hi Lady_E em unable to create donation button.. though em a premier user but i can't find donation box.. y is it so can u please help me out.. Thanks, good advice. I will have to look around for a picture that will fit well. Once again I am always open to suggestions and appreciate them so thanks! Good luck with the Website Zachary. Its nice but would be a good idea if it had a photo on the homepage. The Donations will go to your paypal a/c and its up to you to transfer it to your bank account which takes 2 to 3 days. Best Wishes. Thanks for this Lady_E. I looked at this post yesterday and today I have a donate button in the footer of my website. It's a writing site and I'm just a college student so I am not sure how the donations will work out but it's worth a shot. It's new but I look forward to improvements! Thanks! Great work Sunil - I checked out the website but it wasn't clear on my screen. Will visit again. Vinod - it's similar to the above instructions. Instead of selecting "Donate". Select the "Buy" Button. It will generate a html code which you have to copy and paste in the html area of your website. That's it. The buy button will be created and when people click on it, they can pay using credit or debit cards. P/s note Paypal deduct about 30p from every £1. Cheers adorababy. It would be but please remember paypal deduct about 30p from every £1 you receive. Paypal is probably the most widely used payment in the planet right now. It would be cool to add this button to your website. Thanks Lady_E! I've been through so many articles that didn't explain this properly! What do you think about alternative methods? I think you should check out Matomy's option too - it allows your followers to fill out free offers and support your website without having to pay a thing! It's easy to integrate and provides full support. The company offers many different forms to add to your site (button, panel, link) so it can fit your idea the donation section. Hummingbirds comment is correct. Without exempt tax status paypal will no longer allow donation buttons. Jason, you have to paste the code in the HTML widget of your website. (i.e the webpage that you want the Paypal button on). G/luck - you're nearly there. I got the the code and put a donation button on my band's website but when i click on it it takes me to paypal's homepage instead of a checkout page....HELP!!! 2. 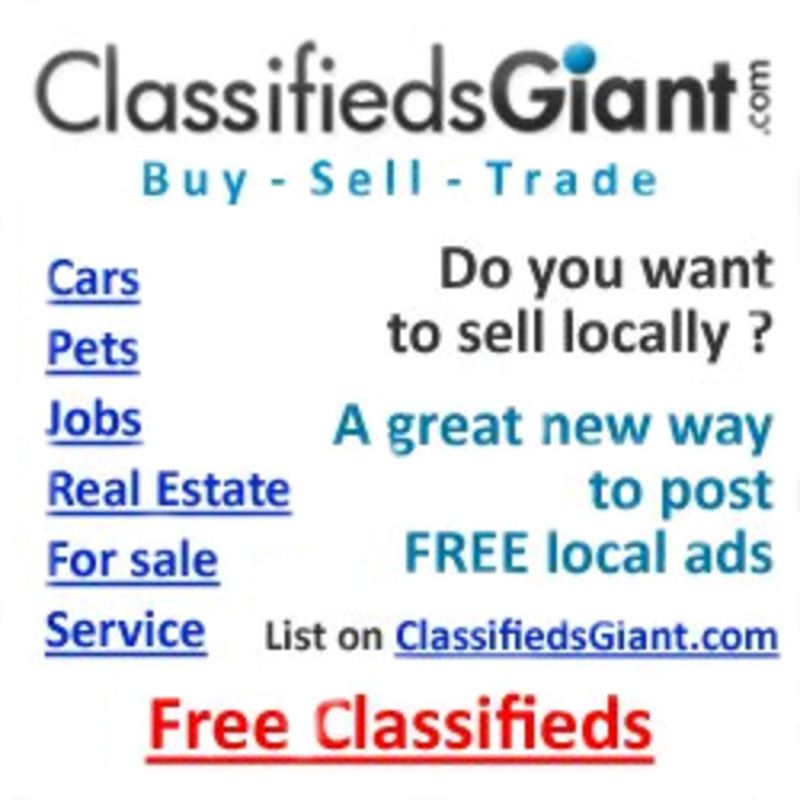 Click on the Merchant Services Tab. 3. Select Website Payment Standards. 4. 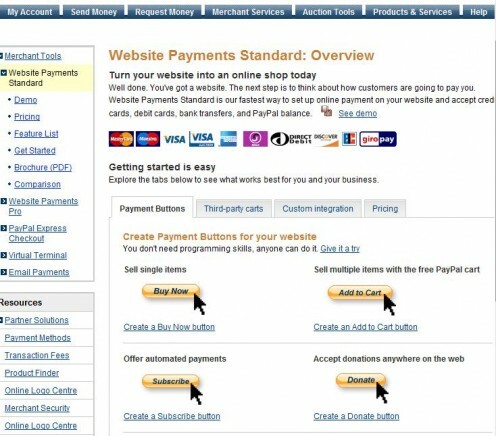 You will see "Create Payment buttons for your website"
with a choice of 4 buttons as shown in the diagram in my Hub. (Buy / Subscribe / add to cart / donate). I have just logged on to my Paypal account to check the website hasn't changed layout and it hasn't. I am facing the same problem with a few commenters here. I don't see the donate option button in my paypal at all on a premiere account. All I see is buy, subscribe and add to cart. Please advise thank you . Hi Lady_E, this is concised and informative about paypal payment gateway. Thanks. Its definitely there, thats why I took a photo of the screen and placed it above. Try it one more time. Ensure you are in Merchant Services. i check already but i do not have donate button, i got my account verified and still doesn't have it. All button i saw is Buy Now,Subscribe and Add to cart. My Account is premier! Is this only work for business or personal only! ** Cheers Swifly. Nice to see your smile again. ** Thanks for your comments Marty. It doesn't hurt, but should be used for a good cause. Cheers. A very nice set of instructions. It never hurts to add a paypal donation button to your Web site, right? My information is not wrong Humming. I have 2 websites that accept Paypal payments. One of them is a website for Teenagers and I send out a lot of FREE resources to them. A paypal Donation button is on it for anyone who wants to donate towards it, as they are receiving FREE Books and CD's. Even if you are arrranging a birthday/wedding. You can set up a website and put paypal on so friends/family can donate towards gifts. A Hubber was having difficulty with her house and even put paypal on her page for people to donate. There are lots of Language websites, that are FREE and giving people good learning. Some, you have to pay a monthly subscription, some are generous and just ask that you donate IF you want to. Does that make them a Charity? NO. So, I don't know from what angle you are reading this. A Donation button is meant for Donations - perhaps you should read it from those perspectives. Thanks for your comments, Dstarmoney. Best wishes. This is a good informative hub. Thank you for the information. If you do decide to, please note that paypal takes out 33p from every £1 that comes in - if you are using it to sell. i.e creating a Buy Button. Good luck. I'm glad I pasted the photo's above - as you can see the donation button should be there. (I'm assuming you have also been verified with Paypal i.e Paypal send amount to your account and you go to the website and input the amount they sent you). If you have been verified, then the problem is with the website and you should email them. I know it works as I have used it and have a Donation button on my website. Hi, I just created my account last week and today I activated and upgraded to premiere. Now I can't create create the donation button. I tried to follow your step. But in the Website Payment Standard page, the Donation button is missing. The other three are there. Don't know what is wrong.. Thanks a lot, though I am not planning to travel to UK soon. Thanks for this hub Lady_E. I have a paypal account but not a premier one and I don't have my own website (except hubpages) so I didn't see the need to learn about donations. I'll keep this in mind when I put up my own website. Thanks Philipo and Camping Dan. if its a cause close to people's hearts, they donate. E.g, I like the work Red Cross do and I donate to them monthly via D/Debit, but if you ask me to donate to RSPCA (charity for animals, but mostly dogs) I would see no reason to, as I have been bitten by a dog before and that put me of dogs for life. This seems easy enough. But do people really donate to a website? Lady-E - I love this hub. It is very detailed and educative. I have been contemplating having a site just for humanity but I am constrained by time. Presently, we organise village meetings and occasionally raise money for one project or the other. We are at present trying to raise money for borehole in my village. I think, if I have a site and a pay pal account I would have asked for donation. We need help and assistance in Nigeria especially in the rural villages where there is no good water, no good road, no electricity etc. Infact, there is total lack of basic amenities of life. Paypal does not help issues either. For reasons I do not know , I was told they do not allow Nigerians to open an account with them. Anyway, thanks for this hub. It is an eye opener. Its nice to see another person view it in a positive way. This is just great.Though I have a paypal account, I was not knowing about the donation button.I think it is a very easy way to raise funds for many noble purpose if one has a noble intention.Thanks for sharing. Cheers Pete. It depends on the nature of Website. I have visited your website before and you definitely wouldn't require a Donation button. There are people who maybe the work they do required some funding - in such situations this could be of benefit to them. Glad you stopped by. I will edit the Hub so people do not get the wrong impression. Thanks. Thanks Dohn. I notice you are a Professional Writer. You might want to consider maybe selling an ebook on your website but in this instance you will need the "add to cart" button or "buy now" button. For Donations, maybe having a website that supports people to write books, publish books etc People need to get something out of it. My Website is an ESOL one that supports people learning English as a second language. Lots of info, exercises and the advantage of me marking their grammar/writing/letters etc. I email it back to them with corrections and feedback at no Cost. Just thought I'd stick the Donation button on the Website. Isn't that like cyber panhandling? Why would I want to ask for donations? I can see collecting for a cause but to just ask for money from people is a little funny to me. This is really cool, Lady_E. This basically allows every website to consequently become an online store! Maybe even a charity organization for those of us that could use a little bread or pay back their student loans? The only question I have now is what do I want to sell? Thank you for this!